For those of you who hate going outside, refuse to accept physical mail, and love being six months late to the party (and no, I'm not talking about PC gamers), Halo: Reach is coming to Games on Demand March 15th. 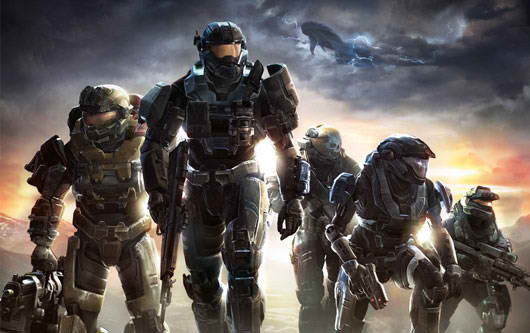 Halo: Reach earned our prestigious Co-Op Game of the Year award. The price is not yet posted on Major Nelson's blog, which means it's sure to rankle some gamers. I don't know about you, but I hate being rankled. Page created in 0.2536 seconds.